Back on the market through no fault of the seller. Nice little townhouse in excellent condition. Living Room, Kitchen, Laundry, and Half Bath on Main level. Master Bedroom, 2nd Bedroom and Full Bathroom on 2nd Level. Master Bedroom is good size with large walk-in closet. Great fenced-in outdoor patio area with storage closet. 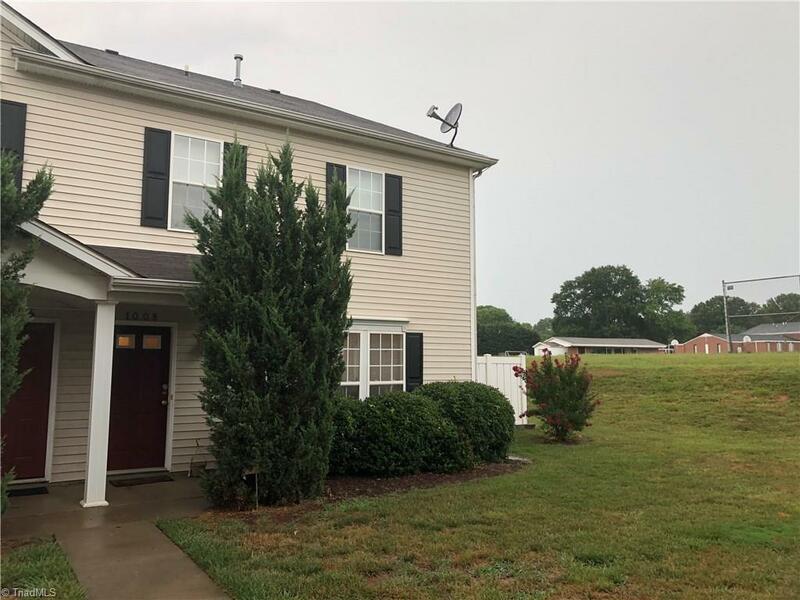 Great location convenient to everything in Kernersville. Check out the pics then come see this one. It will not last long at this price.